As the founder of Panorama, Dilip has led many of the firm’s projects, which have shaped the direction and quality of the work at Panorama. 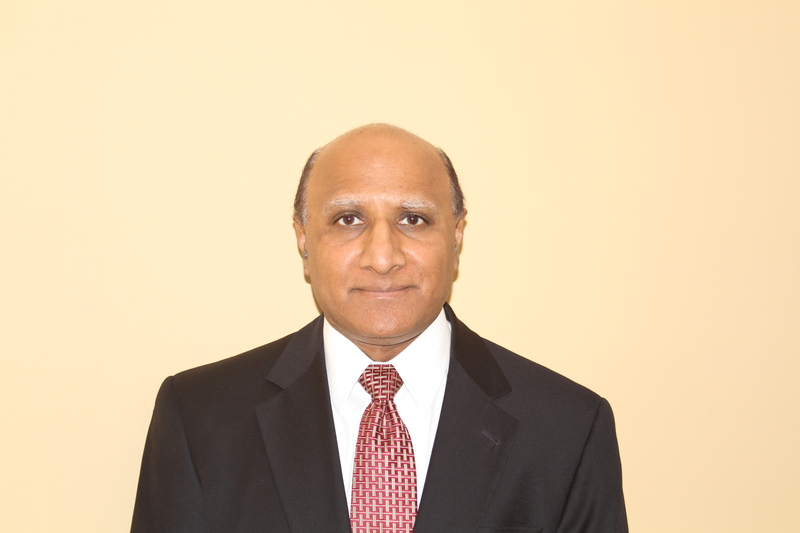 Dilip has over twenty-five years of process engineering experience serving the Nano-Technology, Biopharmaceutical, Pharmaceutical, Chemical, Specialty Chemical and Polymer industries. 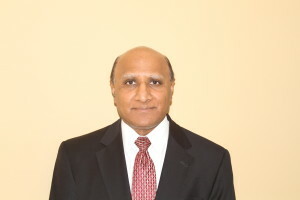 Dilip’s experience encompasses nearly all phases of project execution beginning with conceptual design, Process Flow Diagrams, P&IDs, Process calculations, Instrument specifications, development of the process descriptions and control philosophy, equipment specification, CIP, SIP design and cycle development, skid design/layout assistance and detailed design including oversight of client 3-Dmodel reviews. Piping isometric review. He has significant FAT experience including reviews for BPE code compliance, review of control systems and assistance with items such as process skid testing. Has served clients like Amgen, Bristol-Myers Squib, Wyeth , Hoffman LaRoche,, Merck, Sanofi, Hatco Corporation, Mobil, ICI Americas and many more Dilip is a Masters in Chemical Engineering from the Stevens Institute of Technology and a Bachelor of Chemical Engineering from the University of Baroda.